Gorgeous Webb City new construction! 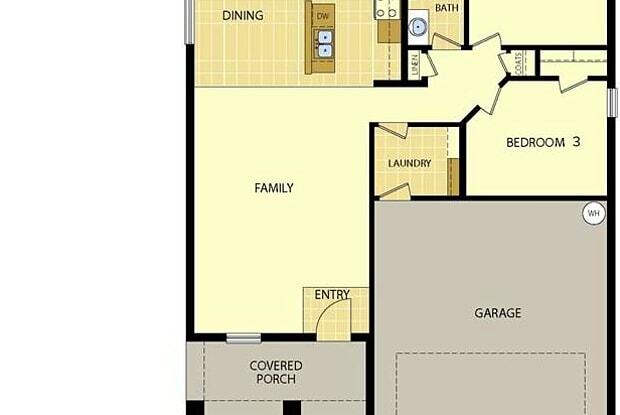 This great open floor design home features 3 bedrooms, 2 bathrooms, and nearly 1400 square feet of living space. Step into the spacious living area and experience true comfort with 10-foot ceilings and beautiful hardwood floors, along with quick access to the utility room and attached 2-car garage. Granite counters and custom cabinetry throughout. The kitchen plays host to stainless steel appliances, recessed lighting, island, and the dining room nestled to the side. 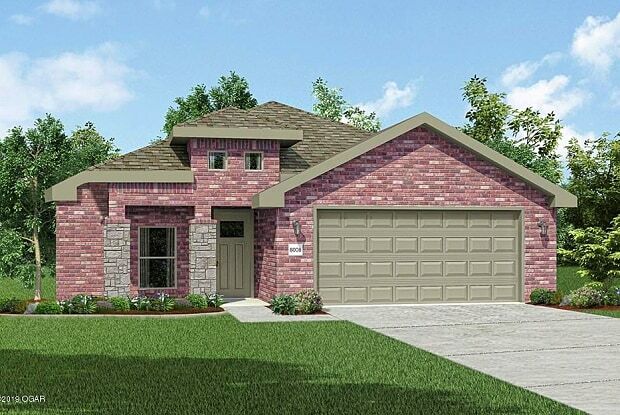 A covered patio and expansive backyard offer add the perfect finishing touch to this spectacular home! Don't miss a chance to see all this home has to offer! Have a question for 1165 N Oak Way?